Are you in Coalville? If so, book your travel now! 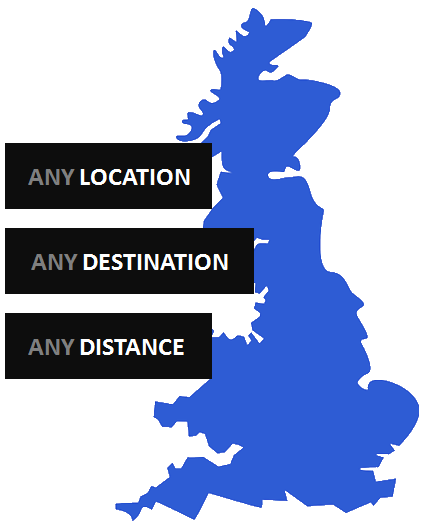 Here at Eleet Travel we provide a wide range of travel solutions, including taxi and mini bus hire. As we are experts in travel services we will be the perfect option if you are looking to hire a minibus in Coalville. The vehicles we provide come in a number of different shapes and sizes, ensuring that most of your needs will be met. 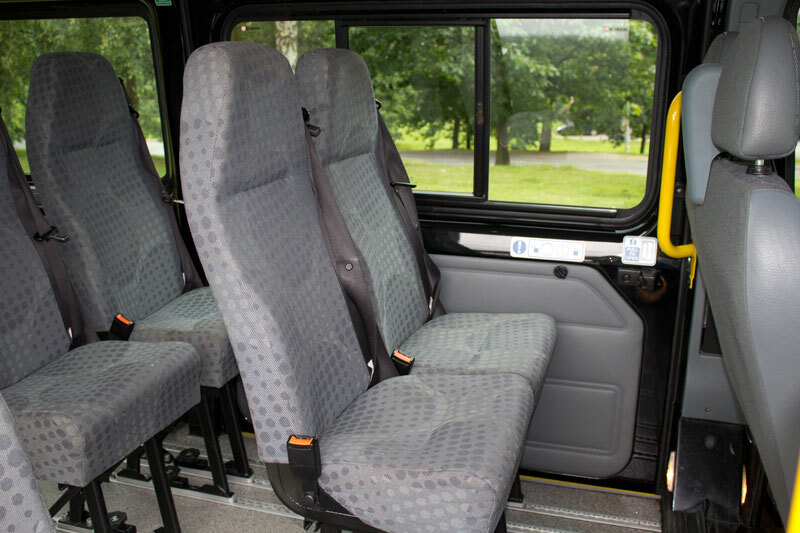 Our Transit mini bus is wheelchair friendly, and if you require your mini bus hire to have child safety seats then we will be able to provide those as well – safety is one of our key considerations. If you wish for a minibus hire with entertainment facilities, then we will provide audio players, DVD players and screens. We are ready and willing to provide trailers of a necessary size to carry any additional baggage which you are hoping to take on the journey. Our services will cover airport transfers, transport to parties, trips to theme parks and all manner of other journeys. If there is any reason you need an affordable way to transport a large number of people from one point to another, give us a call. Whether you live in Coalville or hoping for a Ford Transit or an Iveco Minibus, Eleet Travel will be able to look into your needs and provide you with the kind of minibus hire that is perfectly suited to you and any other travellers who will benefit from it.